If you are looking for the perfect location to host a private lunch in the heart of Dublin, look no further than FIRE Restaurant and Lounge. 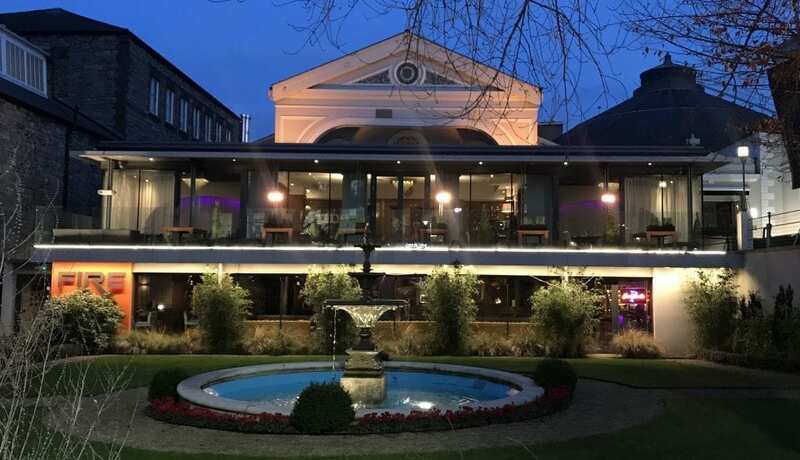 FIRE is a multi-award winning venue located in the heart of Dublin city centre, in one of Dublin’s most prestigious address, adjacent to the Mansion House on Dawson Street. 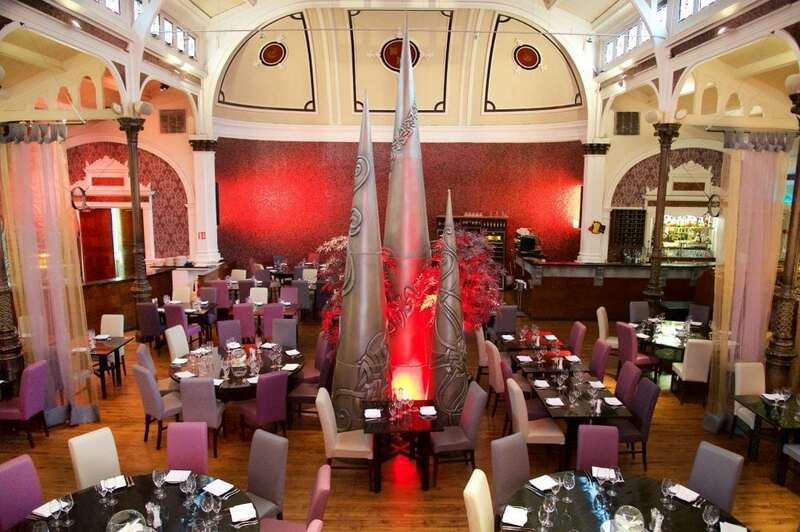 FIRE’s dining room was originally built in 1864 as the Lord Mayor’s ‘Supper Room’ and features incredible vaulted ceilings, stained glass windows and a beautiful terrace overlooking the Lord Mayor’s Garden. You and your guests will enjoy a delightful private lunch experience in a historical venue, with incredible dishes and dedicated service. At FIRE your guests will indulge in delicious dishes created using in-season fresh ingredients, the finest cut of award-winning beef and the best produce available in Ireland in a stunning venue. Book your 2019 private lunch at FIRE before the 31st March and receive COMPLIMENTARY PROSECCO RECEPTION for up to 100 people. Our venue is perfect for private lunches of 100-220 guests.